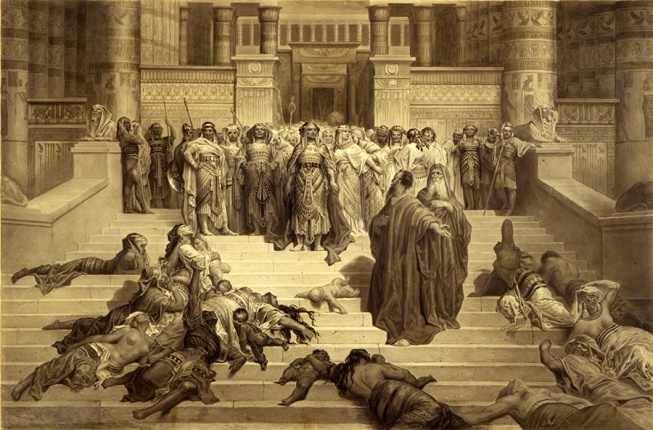 Organized in conjunction with Sacred Visions: Nineteenth-Century Biblical Art from the Dahesh Museum Collection, on view at the Museum of Biblical Art (MOBIA), this symposium will interrogate the intersection of two dramatic shifts in nineteenth-century culture. The first is the reconfiguring of biblical representation amid shifts in Bible historicism and the second is the emerging markets for buying, selling, and exhibiting biblical art amid a rise of a new middle-class art patronage. In America as well as in Europe, patronage contributed to an expanding religious repertoire for romantic or topographical subjects and it was a distinct factor in shaping how artists understood biblical subjects. Four distinguished scholars of nineteenth-century art history will present important research material at what will be a fascinating day for our audience. The Symposium is free and open to the public. Registration is suggested but not required. To register, please call (212) 759-0606 or email info@ daheshmuseum.org, and include “Symposium” in the subject line. You may also register at MOBIA the morning of the event. This Symposium is organized by the Dahesh Museum of Art in conjunction with the Museum of Biblical Art. The symposium will take place Friday, January 17th.